Shiho: Tidy up quickly and take that lunch box to Dad. Shiho: What do you mean by that tone? You're going to the library, right? Or shall I go instead? Then you can clean the toilet, the bathroom, and the entryway too, and go to the co-op for me. And take in the futons, do the shopping, and prepare dinner. Q: Why does Shizuku's uniform change? 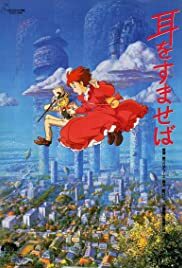 When I first heard of Whisper of the Heart, I didn't feel a significant need to find it and watch it. How good could a teen romance be, a genre that's been beaten to death? Little did I know how much I'd love this film. I beg of you, don't turn this film away because of the premise, which might strike some as sounding sappy. When Studio Ghibli is involved, you can't go wrong. It's NOTHING like you'd expect from any teen romance from anywhere. 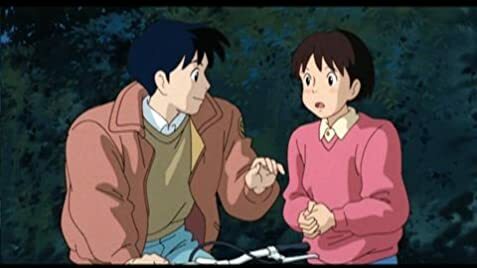 Whisper of the Heart has none of that fake, self-indulgent crap that permeates Hollywood, movies about teens that pander to clichés and don't give a damn about real characters or love or true feelings. Whisper of the Heart doesn't fall back on cliché and formula. It's a truly great film. It's a remarkably honest and heartfelt look into a 14-year-old's life, her family and friends, how she falls in love, and there are moments so stirring, so wonderful and yet so simple. Yoshifumi Kondou, the director, showed all the qualities of being a master of animation. It's a real tragedy that he passed away. The film is full of moments that are real and beautiful that use animation, not to exploit the story, but to enhance moments with the simplicity they need in their presentation. And the screenplay, written by the great Hayao Miyazaki, is free from false sentimentality and melodrama. He gives us real characters here, ones so well written that anyone who has been a young teen can relate to them. Whisper of the Heart is as good an animated film as you'll find. It's a one of a kind anime and it's beautifully done. Are you tired of Hollywood films peddled to you off a studio assembly line? 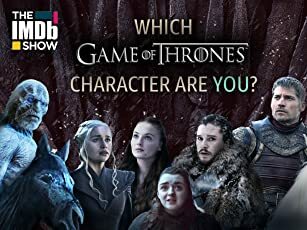 Tired of clichéd romances that have no emotion or humanity? You want something with real depth, soul, and heart? Seek out Whisper of the Heart. It's beautiful, and refreshingly done. You might just love this film as much as I did. 207 of 215 people found this review helpful. Was this review helpful to you?